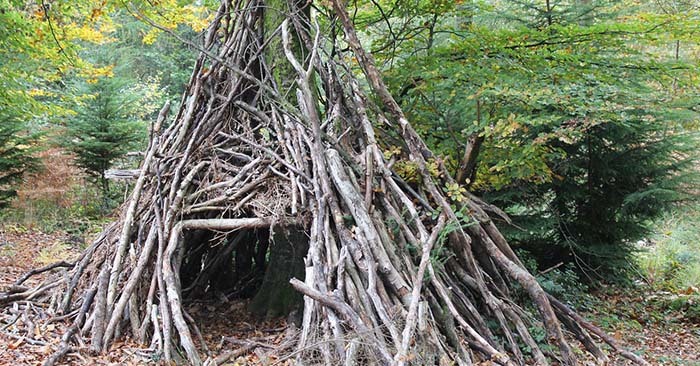 One of the core basics in all of survival is shelter making. Its an incredibly important piece of the puzzle and you may not know it until you find yourself caught out in the rain. A cool spring day can quickly become a death trap if you are over nighting in the wilderness and get soaking wet. This can be the difference between life and death. Hypothermia is real and your body will just bleed heat if you are out in the cold while being wet. Shelter making is not easy. Well, that is a subjective thing to say. 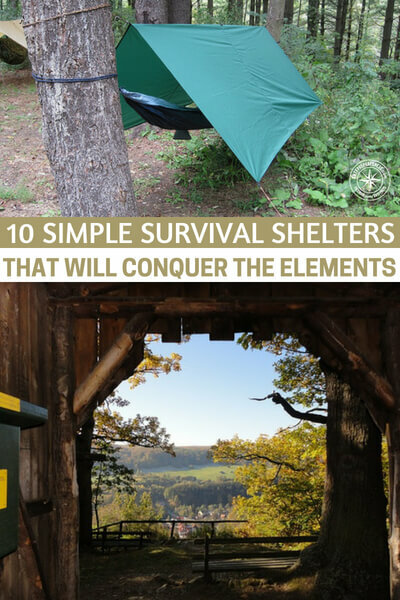 This article will offer you 10 simple survival shelters that will conquer the elements. I will caution you on one thing and that is the idea that you must be able to build the shelters and not simply have read the article. This is such an important thing for you to understand.